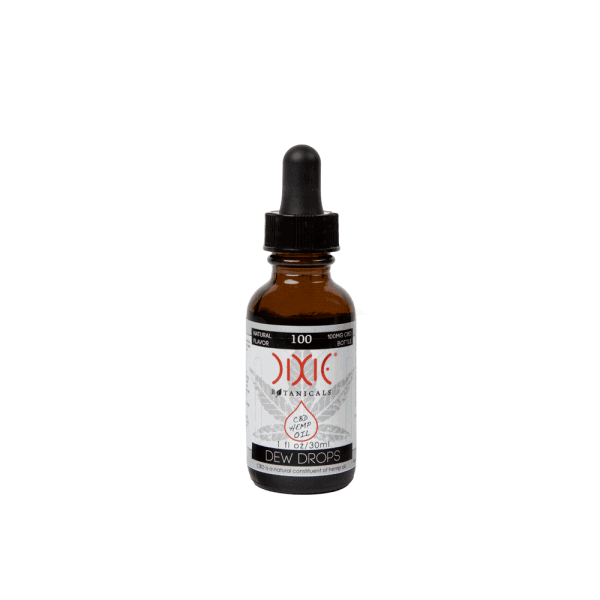 Consisting of full-spectrum, organic whole-plan hemp CBD, this Pure Spectrum XL Hemp Oil Tincture (1250 MG)’s effectiveness is boosted with organic, nutraceutical-grade CBD isolate. A phytocannabinoid-rich hemp oil is utilized with organic fractionated coconut oil. A smoother and richer taste is the end result, providing much better absorption than its competitors. 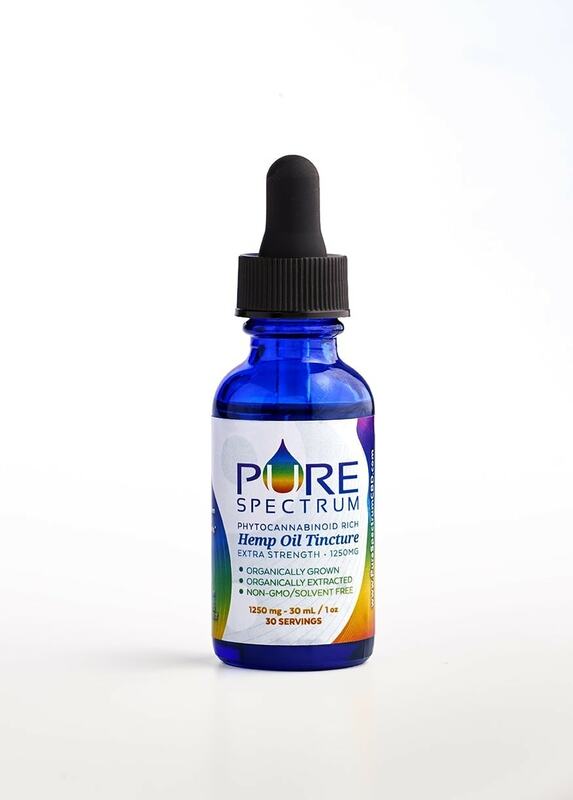 Testing every batch for purity and potency is the practice of Pure Spectrum. You can find the results of testing online for each batch that is made.